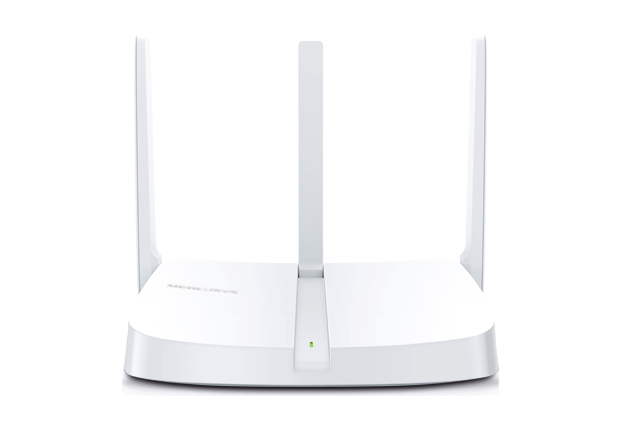 The MW305R provides fast, stable Wi-Fi for your connected devices. 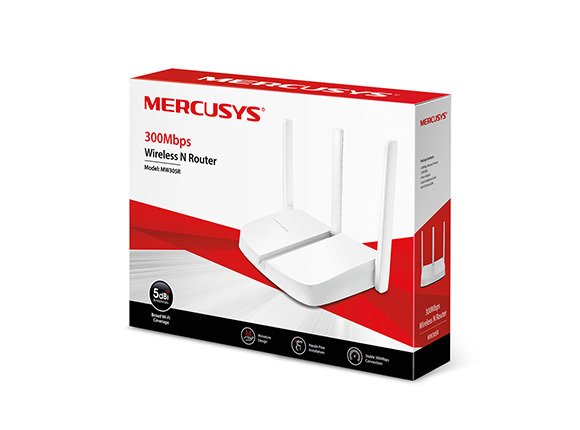 Wireless speeds of up to 300Mbps make it ideal for HD streaming, online gaming, and rapid file downloads. Advances in R&D have allowed us to create a router that fits in the palm of your hand, without compromising its performance. 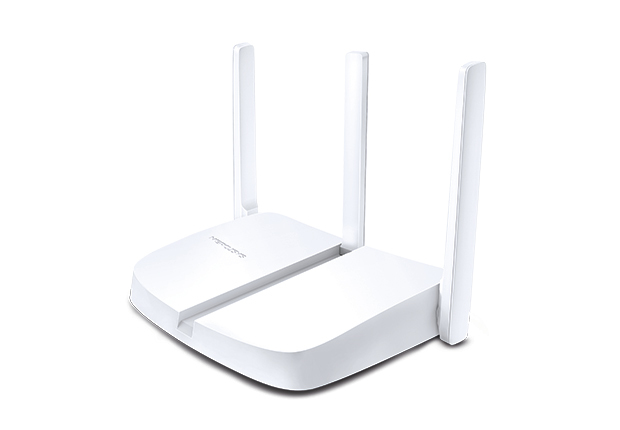 High quality components, including the MediaTek Chipset, sit at the core of the router, allowing it to be as powerful as it is small. With no need for complicated configuration, you can simply follow the step-by-step instructions on the intuitive webpage to set up your MW305R in minutes. 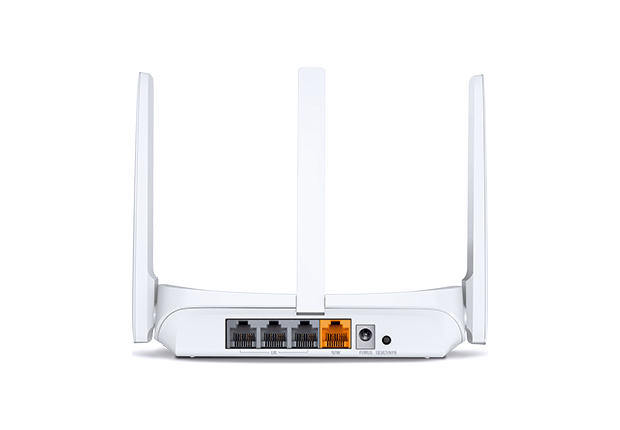 Comprehensive security features help your devices form safe connections to the MW305R.